Hi friends! 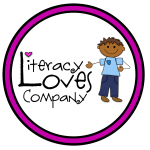 It’s me, Tammy, from Literacy Loves Company! 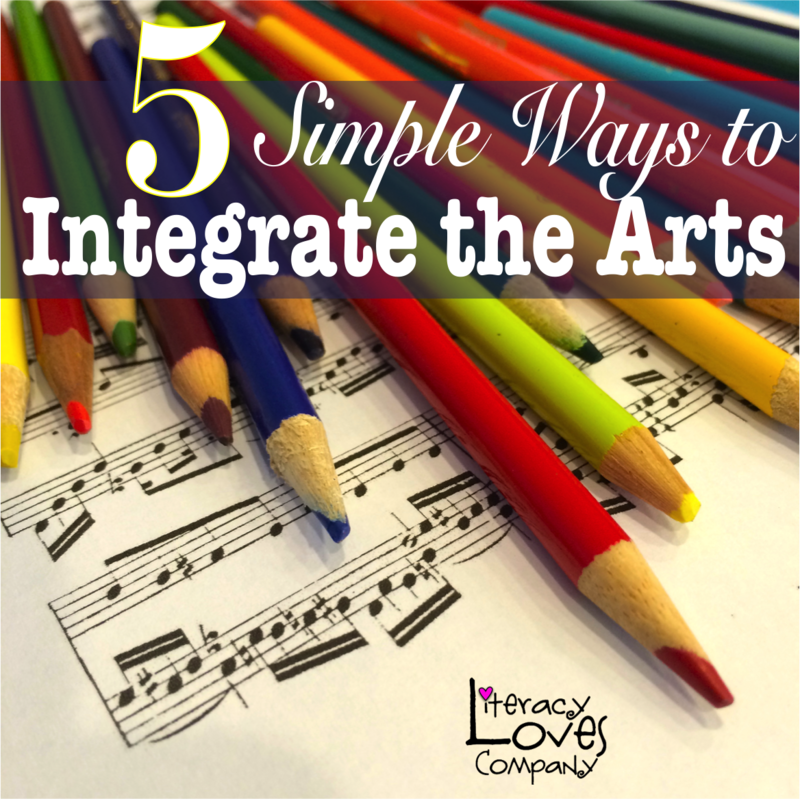 I’m so excited to share with you a few simple ideas to integrate the arts into your day-to-day curriculum! Before we begin, I’d like to send out a big THANK YOU to Rachel Lynette for inviting me to guest post! I’m truly honored. I am a firm believer that the arts are a vital part of the education of young people. The arts connect students to humanity, they help students see the world through different lenses, and they give children opportunities and avenues for self-expression. Unfortunately, with reduced budgets, extensive testing, and more content than time, many teachers are finding it difficult to teach art for art’s sake. This is why I wanted to share with you five simple ways to integrate art into your classroom! 1. Use photographs or artwork to introduce a new unit, concept, or lesson. The important thing here is to have students observe the image quietly, making sure they look at all regions of the image. I give students about eight minutes to work on the observation sheet silently, and then I give students time to share with each other. After students share with each other, we share as a whole class, and I chart their observations, inferences, and questions. 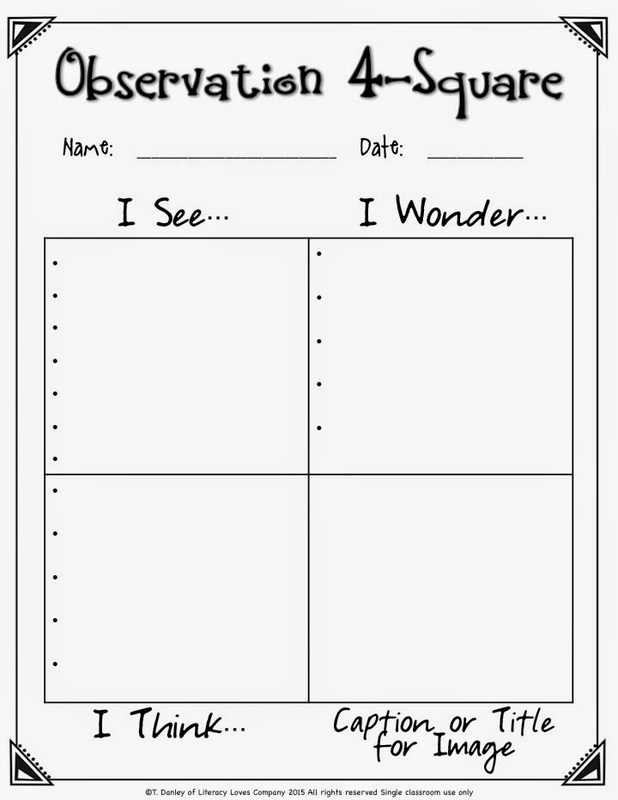 Students keep the Observation 4-square in in their journals, along with other unit materials, and I keep the chart on the wall throughout the unit. My mind is reeling with all of the possible images you could use for this strategy! In science you could show magnified images of cells, tissue, and plants. If you are studying earth, then you could show an image of landforms from space or magnified photos of minerals. There are an amazing amount of historical paintings and artwork available on the internet to use during any history unit. Websites like Geographic Explorer and even Pinterest are full of amazing photographs that might be a perfect fit for your lessons! This art form is a favorite of my students. Whenever I say, “We are going to use tableau today,” the students erupt in cheers, which makes my heart happy! 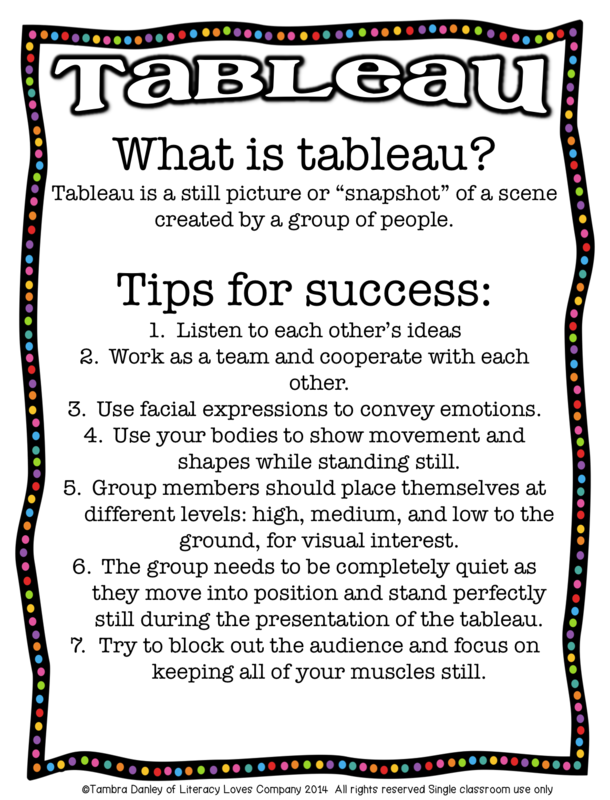 Tableau is a drama technique in which small groups of people work together to create a still scene or a “snapshot” of a topic. This is a great art form for literature groups and social studies units! I’ve had students use tableau to share major scenes from their novels, events from our history units, and more. To get this FREE classroom poster, visit my TpT store HERE! Okay, clay isn’t an art form in and of itself, but there is something about clay that inspires children to create! Clay can be used to support many academic areas. I recently used clay in the classroom to enhance my students’ study of volcanoes. 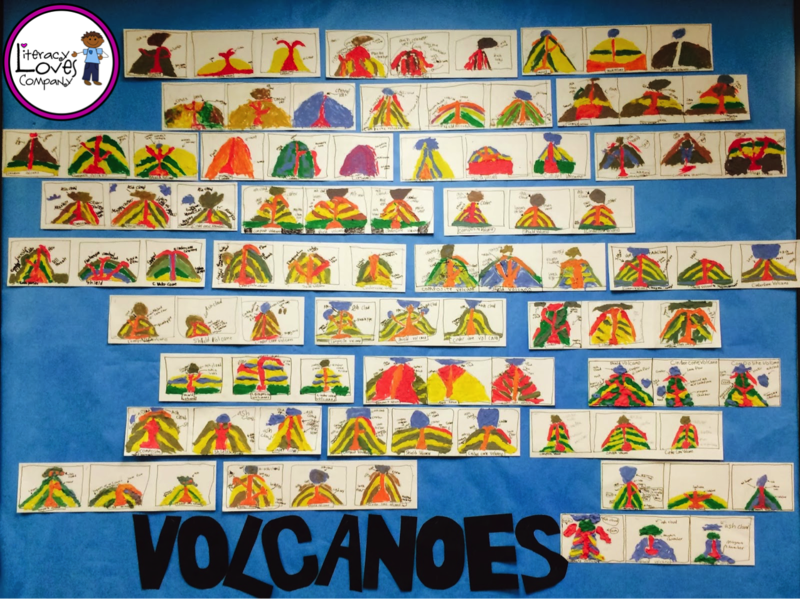 Rather than use the clay to have each student build a volcano, students researched three different types of volcanoes and then used clay to create colorful diagrams. This is a photo of the volcano diagrams display from last year. Clay can also be used to create scenes from book studies and to make models of cells, body systems, plant structures, and landforms. The list goes on and on. The great thing about clay is that it can be reused over and over again! There are so many great ways to integrate music into your curriculum! My students were recently creating Chilkat blankets as part of our study of Native Americans of the Pacific Northwest. While students created, I played Native American flute music. 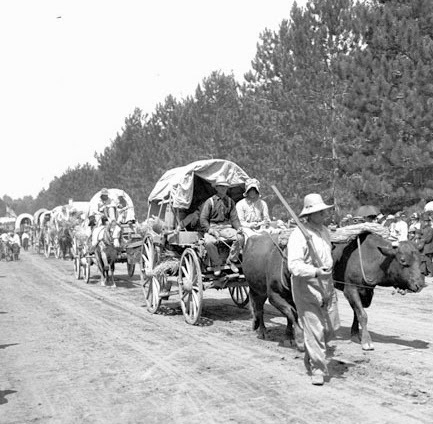 I also have traditional Pioneer music that I play while my students are writing in their Oregon Trail journals. I’ve also found a lot of wonderful music videos on YouTube that connect to the curriculum. In my class, we play music at the end of the day while we are cleaning up and getting ready to go home. Another idea for adding music and movement is GoNoodle, which incorporates both music and movement for much needed brain breaks throughout the day. One more great way to integrate music is to have your students write songs that show their understanding of a topic. When I taught 5th grade, my students studied the United States Government. I split students up into small groups, and each group created a song, set to a familiar tune, about their branch of government. We recorded them and shared them. The students had so much fun creating the songs, and I knew that, because of their work on the lyrics, they got an even stronger understanding of the United States branches of government. 5. Last, but not least…creative movement! Movement is an important learning tool, especially for those students who are kinesthetic learners. Movement helps connect new learning to the brain through the body. Movement can be simple or more complex. To play the game, the teacher, or one student, stands in front of the class. The class is given a word or a phrase that connects to a unit of study. For example, if you are studying the Civil War, then you might choose the word “freedom.” One at a time, students move forward and move the “statue” in such a way that it represents and expresses freedom to them. Students do not rush forward but rather take a moment to observe and/or discuss the interpretation. Then, another student may be called to adjust the statue to fit their definition or feeling for the word or phrase. This is a great way to think about and discuss deeper ideas and concepts related to units of study. I hope this short list has you thinking about all of the different ways you can use the arts to enhance your day-to-day curriculum. Here’s a little bit more about me! I’m a 4th grade teacher in the Pacific Northwest. I have a Masters degree in art integration and love finding ways to be creative in the classroom! 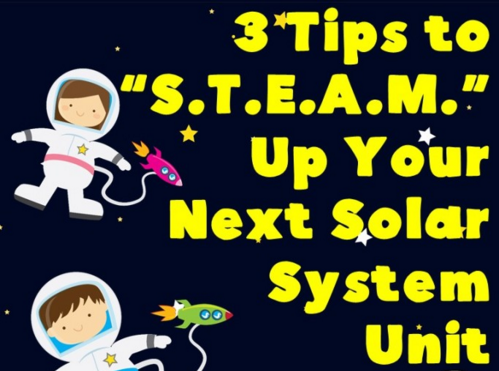 You can find me sharing my ideas on my blog, TeachersPayTeachers, Facebook, Pinterest, and Instagram! Come visit sometime! I’d love to meet you! Love this post! These are such great ideas to get the students engaged. I'm now following your Pinterest boards & blog. Looking forward to more good stuff. All of your ideas are golden! Thank you Tammy! I love the observation 4 square sheet!